Down is the natural insulating layer found on geese and ducks that keeps their bodies warm, even while they're hanging out in nearly freezing water. The down layer lies in between their skin and an oily layer of hollow outer feathers, which give them the ability to float and provides a waterproof membrane that protects the feathers. 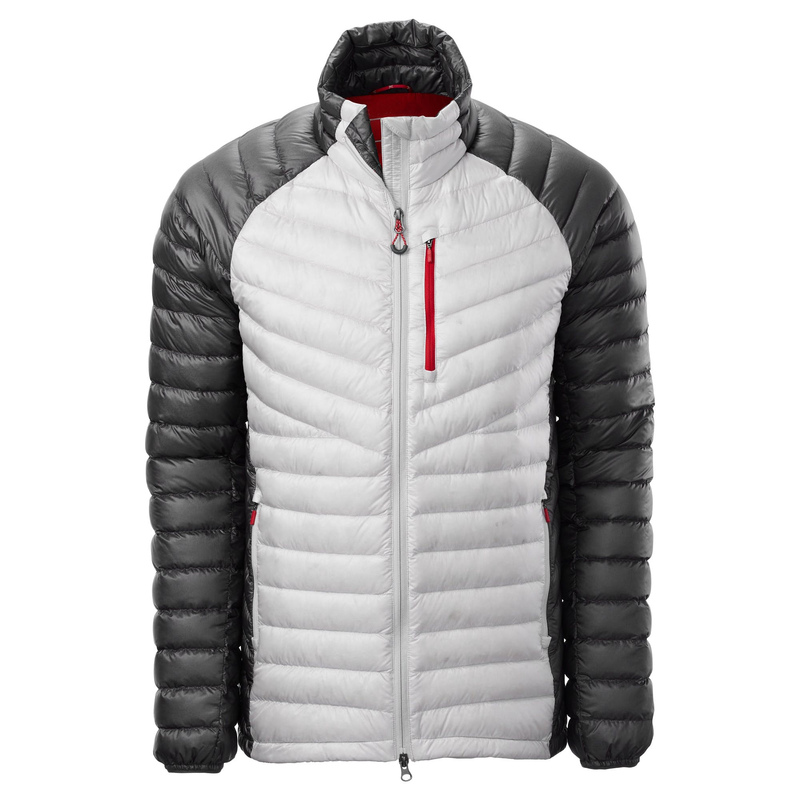 Down Jacket is typically white or grey, and an individual piece of down looks like a blob of tiny little fibers all somehow joined in the middle and radiating outward. These down blobs create millions of infinitesimally small air pockets, where air is warmed by your own body heat, and then held in place around you by the down. The more inert air trapped around you, the warmer you'll be. That's why the loftiest jackets and sleeping bags are also the warmest. Humans have yet to come close to the insulating powers of the mighty goose despite years of research and development put into synthetic insulation. 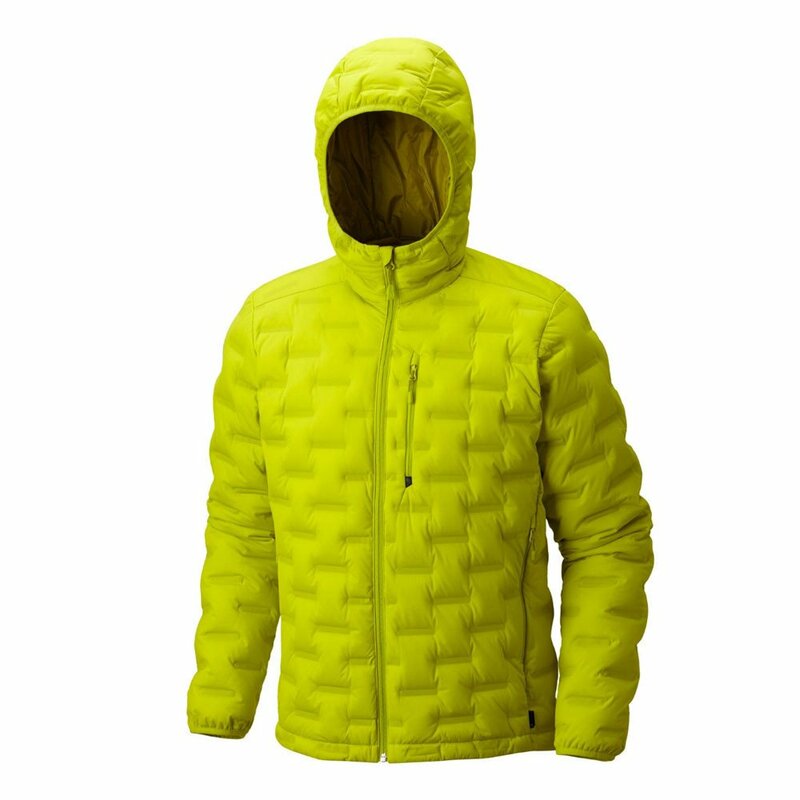 It still has the best warmth to weight ratio on the planet. Additionally, down is more resilient than synthetic insulation, retaining its loft even after years of being compressed and re-lofted. Down with a high-fill power generally lasts longer than synthetic insulation. 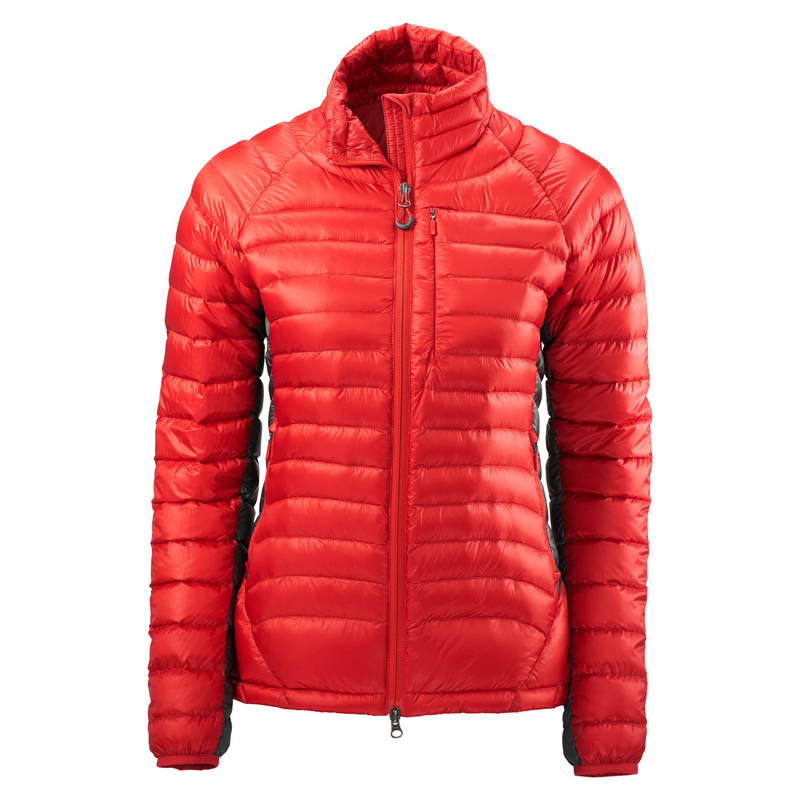 After stuffing a synthetic jacket into the bottom of your pack hundreds of times, a synthetic jacket won't loft up as much as when it was brand new, losing much of its warmth. 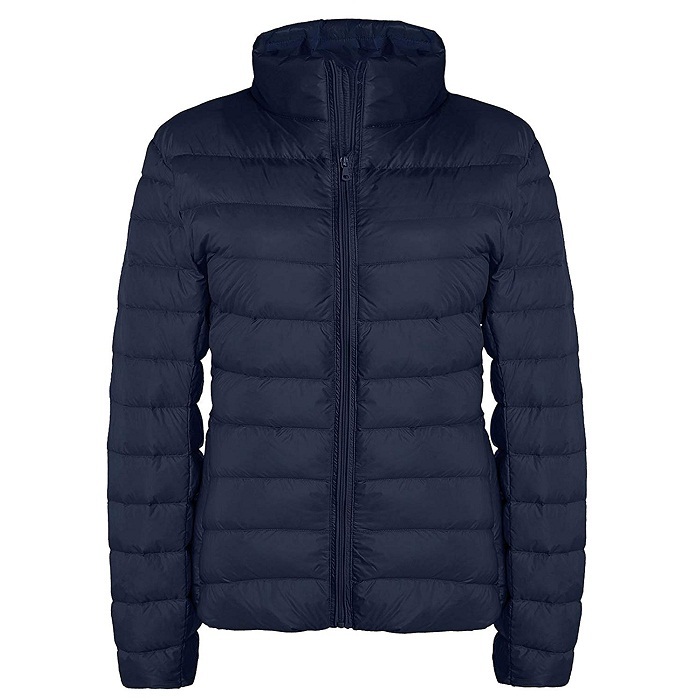 These jackets can maintain their loft, stuffing after stuffing, remaining warm years longer than synthetics. Material: Shell Fabric/Lining: 100% Nylon; Filling: 90% White Down. 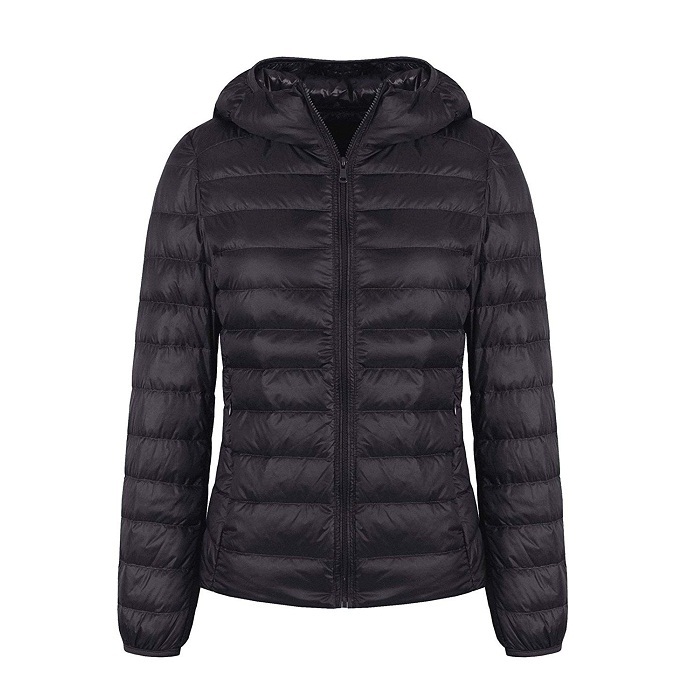 GO-ANYWHERE DOWN JACKET TO SEAL OUT CHILLS: filled with 90% white down for unrivaled loft warmth and folded compactly into the attached pouch for on-the-go use, our down jacket for women allows you to hibernate smoothly without giving up any winter fun. 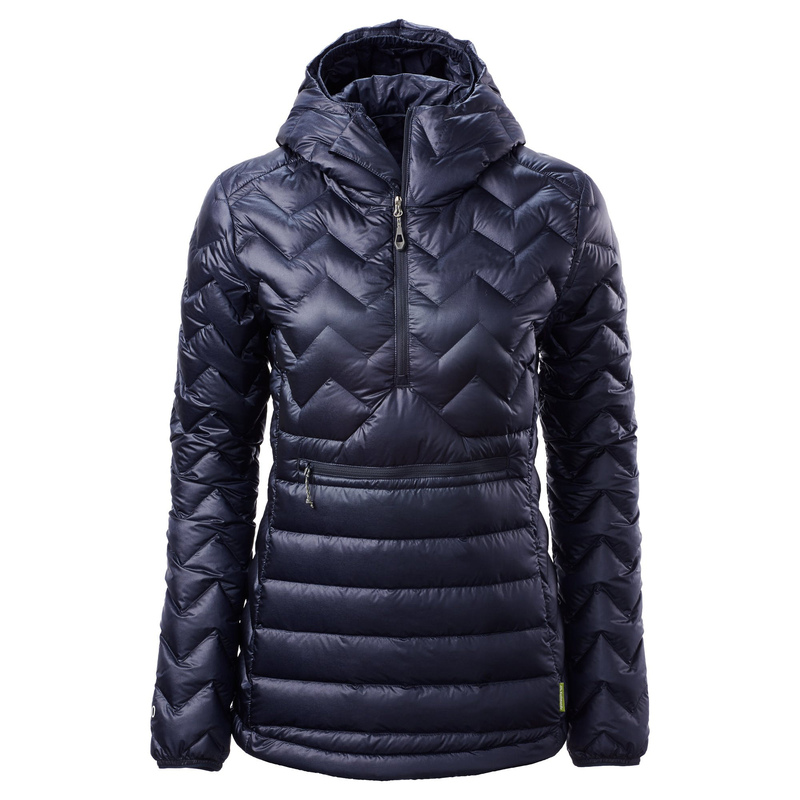 SLIM DESIGN WITH CHIC DETAILS: features a streamlined look with padded stand collar and long sleeves, full front nylon zipper that extends up to the chin for extra protection; 2 outer side-entry pockets with hidden zippers and 2 interior side pockets for easy storage daily. REPEL MOISTURE, SMALL RAIN & DRIZZLES: with durable nylon shell treated with water repellent finish, our down jacket helps stop the penetration of water to keep you dry and warm; great for camping, cycling, hunting, hiking, driving, walking, golf, fishing, etc. 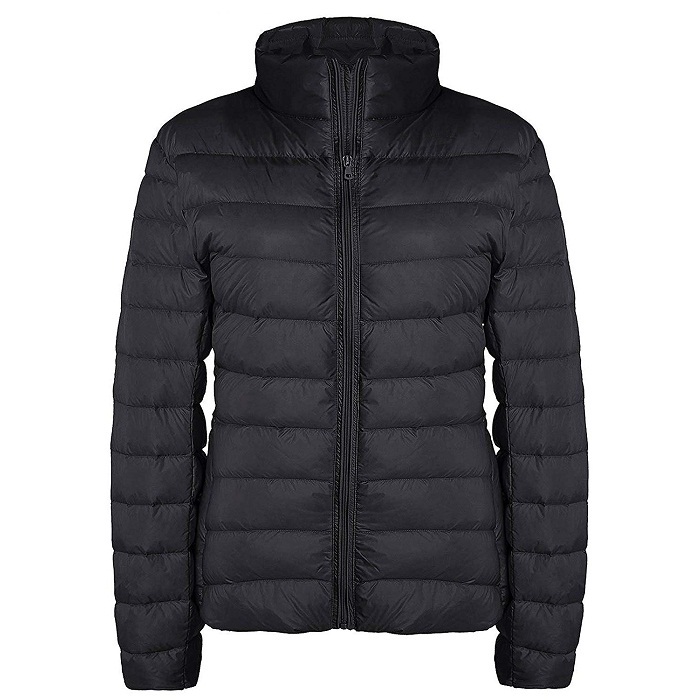 GARMENT CARE: it would be a normal phenomenon that your delivered jacket out of package comes with a little unpleasant down odor and some of the feathers may poke through the fabric, for all our jackets adopt naturally genuine duck down as material. If this happens, you're highly suggested to hang it in ventilated place and pull the feather back in from the other side, rather than pull it out.